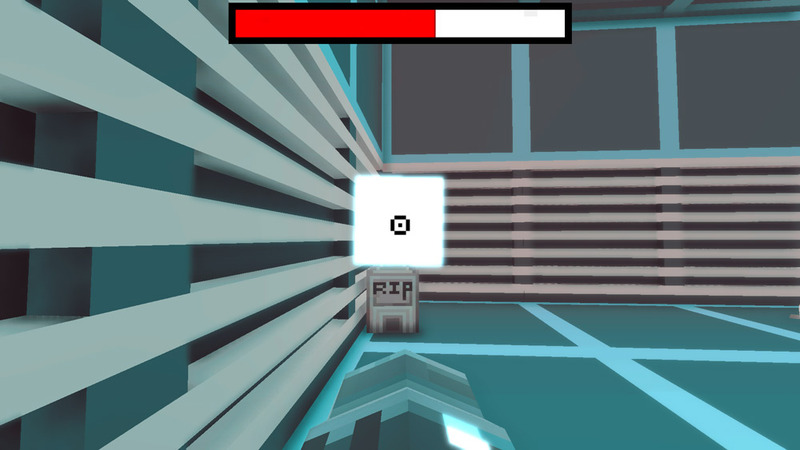 "A low poly Doom inspired first person shooter"
Mood is a low poly Doom inspired first person shooter game where as with doom you must make your way through some dungeons trying to take down as many bad guys as possible. 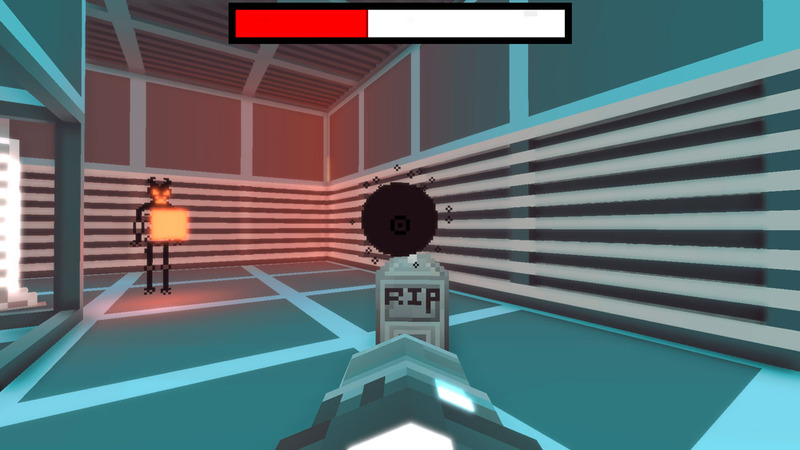 It is in a very low poly style and you can clearly see the influence of classic first person shooters, however the shooting of the gun feels a bit off kilter and there is no rapid fire, when you do fire the bullets look more like blocks than anything and from one perspective perhaps this is so that the game can appeal to the younger audience by seeming less violent with shots that look like they would be more in place in Minecraft. 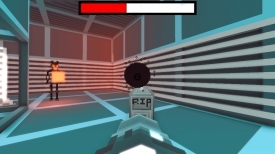 Mood is not a bad game as such but for experienced players looking for a challenge you might want to skip this one, however young players who want to try a free and simple to use first person shooter may have found the perfect game for them, as long as you can handle some low poly skeletons! A good concept of a game but perhaps one that would be enjoyed more by people not looking for anything too taxing or astounding. 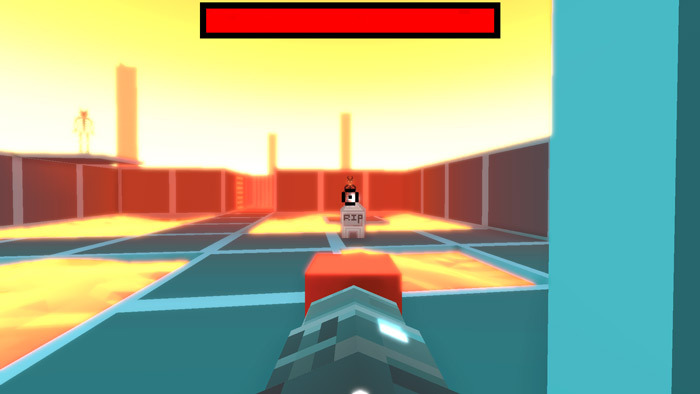 You can download Mood here for free.